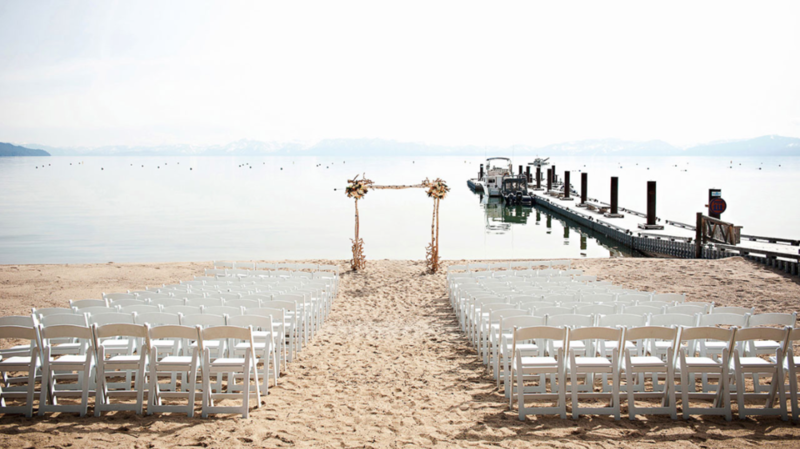 Lake Tahoe wedding locations I want to work at — WESCOTT & Co. There are a lot of wedding locations in the Lake Tahoe area, some nicer then others. But there is an on going list of locations I want to photograph at, they could be extravagant, incredibly beautiful, a fun and funk spot or just a place I have always wanted to work at. If you are having your wedding at one of these venues I may be persuaded to give you a break so I can work there. Here is a in the greater sacramento area. You can click on the pictures to get to the website, and the images are off the venues site not from me. Edgewood Tahoe is a spectacular lake from wedding site, with view of lake Tahoe and the Sierra Nevada Mountains in the back ground your guests will talk about how beautiful everything was on Monday. There are two different reception location one on the lake and one on the golf course, Edgewood Tahoe is truly a venue that fits any wedding. Hyatt Regency in Incline Village is a resort that fits any wedding. With the ability of having your wedding on the beach, in a private lawn surrounded by trees or their private garden. They can fit your need for a venue, and 2 different ballrooms for your reception. 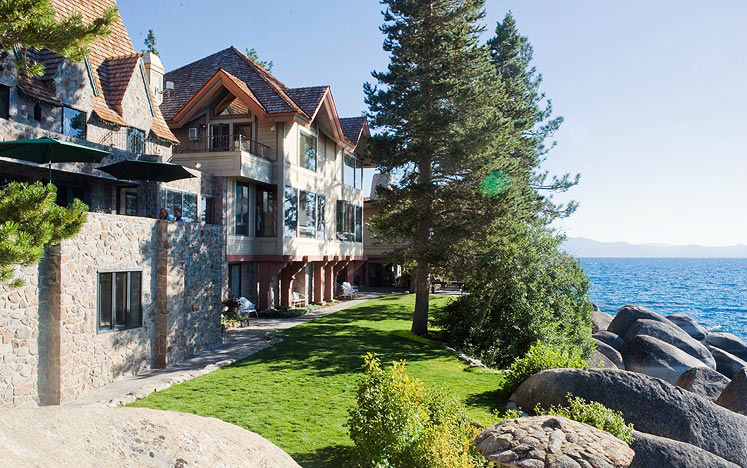 The Historic Thunderbird Lodge is a one of a kind stone castle style venue right on Lake Tahoe in Incline Village. Thunderbird is filled with all kinds of beautiful places for photos, and you can make a dream wedding come true at this beautiful place.